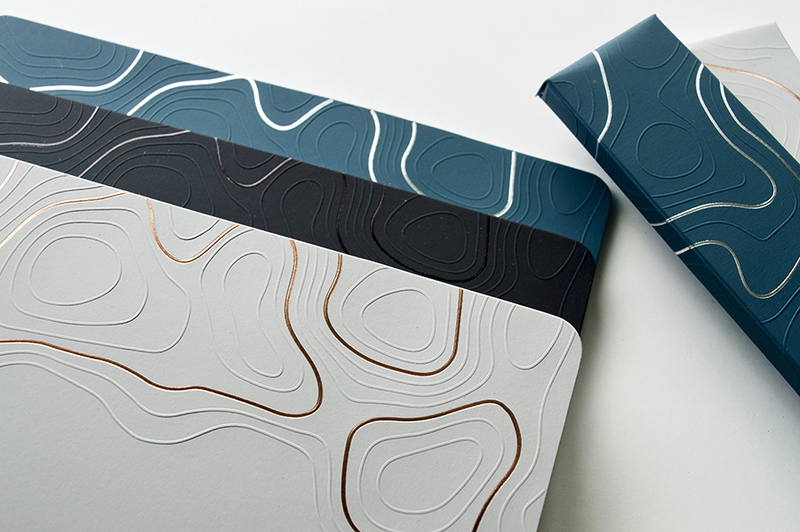 In case you missed my previous post, this is part two of our post about the making of our topography inspired journal and pencil box set. I’m sharing all the details of the project – the good, the bad and the ugly. Part one was about the concept and design phase of the project. I thought narrowing down paper selections was going to be the difficult part, boy was I wrong. This post is where the production process begins and so do the hurdles. 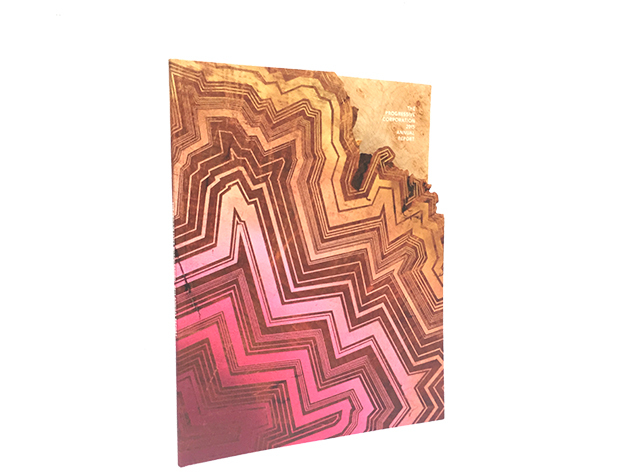 Most people think great design is the key to producing amazing print. Great design is only half the battle. In my opinion, the reason many print projects fail isn’t because of the design. It’s because of a lack of detail. Designers who are known for creating amazing print design, are involved in every aspect of the process – from concept through to production. 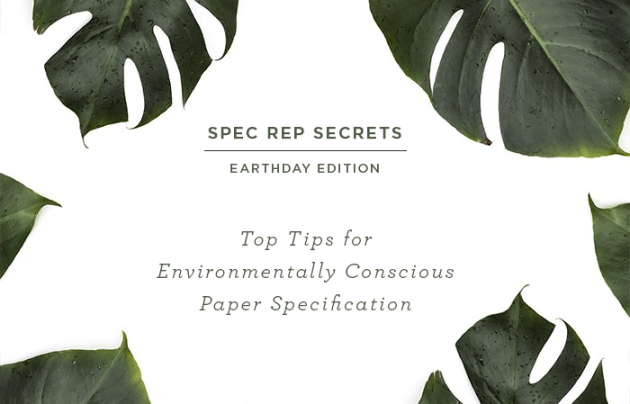 And that includes specifying and sometimes even sourcing the paper. For some of you, this may seem like a no brainer. But I’d ask you, how often are you settling for the printer’s house sheet on your work? Be honest. When was the last time you actually had work produced on the paper you envisioned using and specified for the job? You can blame it on a lack of budget, availability issues, or a tight deadline. Those are just excuses. Every print project faces those same challenges. The truly memorable, award winning work excels not in spite of, but because of those challenges. Trying to find the perfect kraft paper can make any graphic designer feel a bit like Goldilocks. This one’s too light, this one’s too dark – you get the picture. 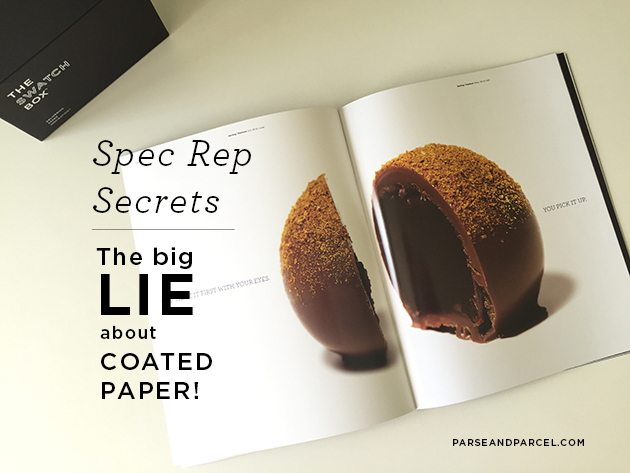 Before you know it, you’ve spent hours looking at paper samples and you’re still haven’t found the perfect one. Sound familiar? 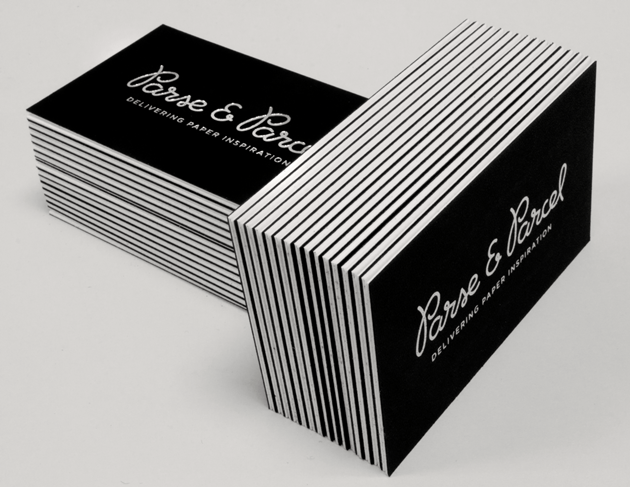 At Parse & Parcel, we get more questions about kraft paper than other type of paper out there. 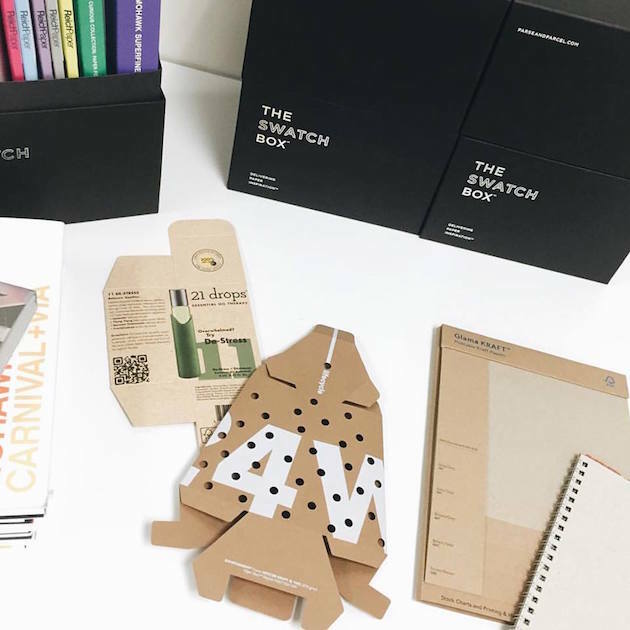 So we dove dive deep into The Swatchbox and put together this guide to help designers find the perfect kraft paper. I have a thing for little blue boxes. Of course, the ubiquitous blue box of Tiffany & Co. makes me swoon. I’ve saved every one I’ve ever gotten. Every. Single. One. (Which is currently four, btw). Every once in a while I’ll peek inside the drawer I stash them in for safe keeping. Just looking at them makes me feel all fuzzy inside. But this isn’t anything unusual. Finding a good rep can be challenging. 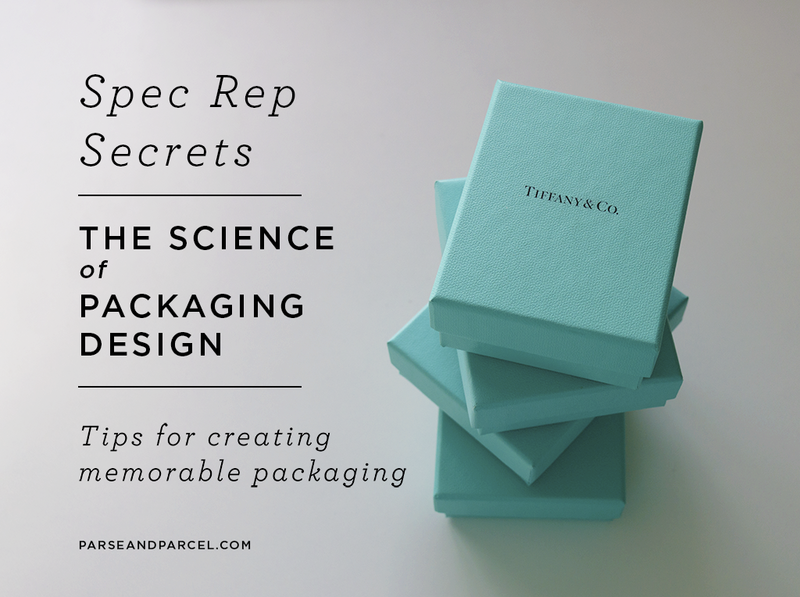 You may prefer a certain company, but your rep might but be less than adept. On the other hand, you may find a certain rep to be a delight to work with, but perhaps her company’s products/services are too limited. We’ve all been there. And as someone who has been on both sides of the desk, I know all too well the pitfalls many reps and clients face. I thought I’d share my list of tell tale signs a good sales rep exhibits. I see it happen all the time. Most designers are guilty of it and don’t even realize they’re doing it. It’s not because they’re hacks, I’ve seen some crazy talented designers do this. It’s not because they’re working with nightmare clients. I’ve seen this happen on print projects for dream clients. It’s not because they’re under ridiculous deadlines or on shoestring budgets. I’ve seen plenty of designers produce amazing work under those circumstances. It’s not any of those things. 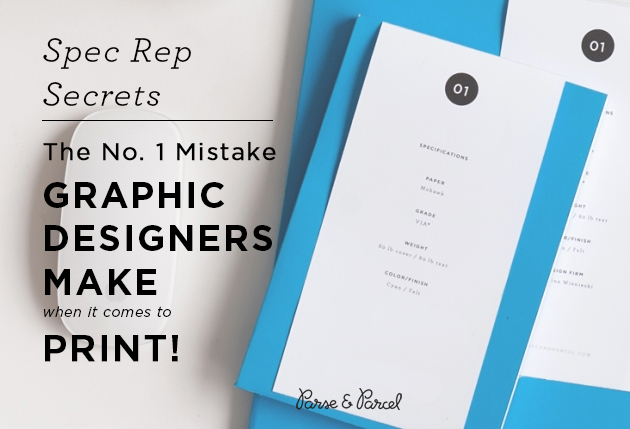 The #1 mistake designers make when it comes to print design that’s ruining their work? In 1970 a movement began that gave a voice to an emerging consciousness focusing humanity towards environmental issues. Forty-six years later, Earth Day represents the one day each of us can take actionable steps to preserving our planet. 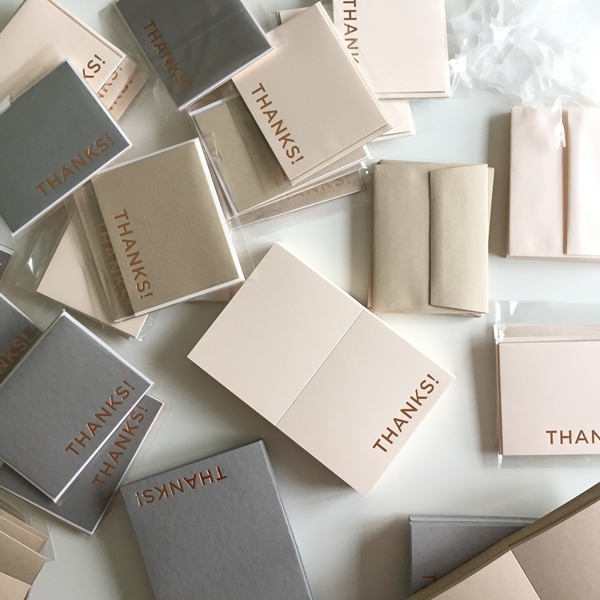 Today Parse & Parcel shares our top tips for creatives everywhere – to help them foster better sustainability practices when it comes to finding the right paper with respect to the integrity of the project and our planet. There are just some projects that are iconic, and the Progressive Annual Report is at the top of the list. Mark Schwartz, the late founder of Nesnadny + Schwartz, built his career on bold moves – and the boldest had to be in 1982, when he called up the CEO of Progressive and offered to take photos for their annual report. Since then Nesnadny + Schwartz’s annual reports for Progressive have won more than 500 national awards. And one look at this year’s report, it’s easy to see why. But there is a tremendous amount of work that goes into producing such an amazing finished piece. We ought to know, Parse & Parcel constructed the paper dummies for the project. One of the most rewarding parts of my job is seeing the progression of a project from concept to production.